“The establishment of complete digital production platforms is a major goal that we are aiming to achieve in the coming years,” comments Adrian Keppler, EOS CEO. The factory floor at the EOS’ Maisach plant. Photo via EOS. 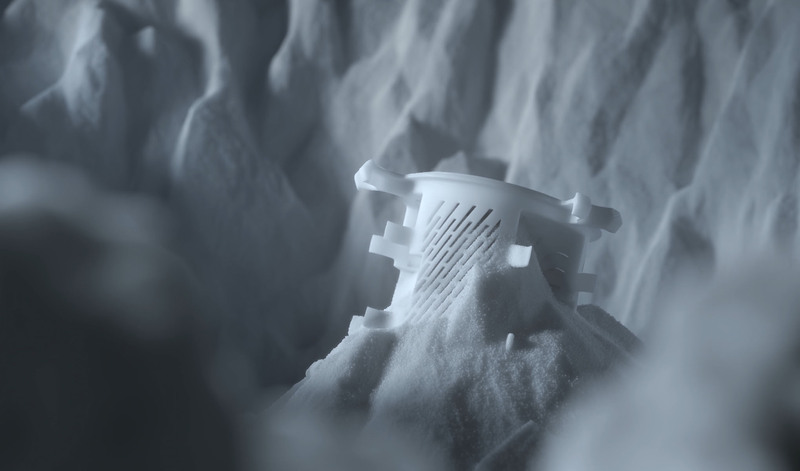 EOS attributes its longevity within the burgeoning 3D printing industry to its exclusive focus on laser sintering, and the technology’s abilities to processing polymers and metals from an early stage, as well as custom materials. According to the company, powder-bed based processes are well suited to the rapidly growing market of series applications.